To celebrate the phenomenal box office performance of Secret Superstar, Aamir Khan hosted a success bash for the entire cast last evening. The actor’s team who have been demanding for a party for quite some time finally got together to celebrate the film’s success. 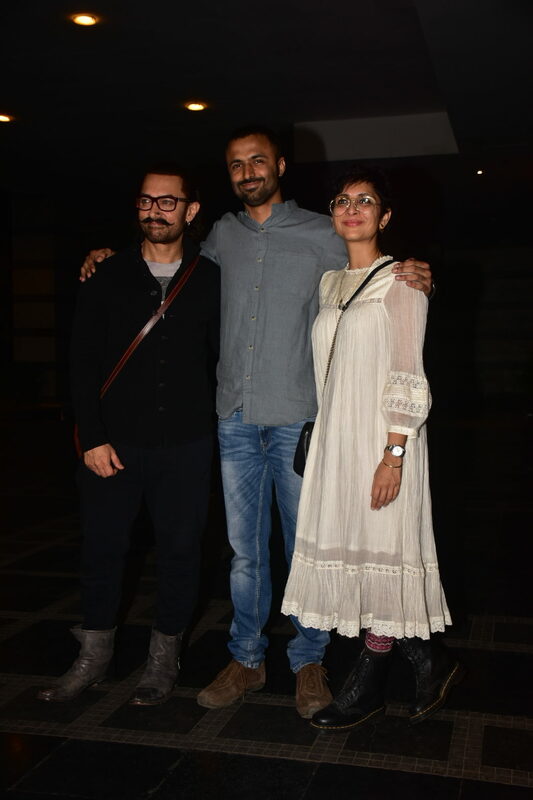 Aamir Khan along with wife Kiran Rao and director Advait Chandan were all smiles as they posed for a picture perfect moment. 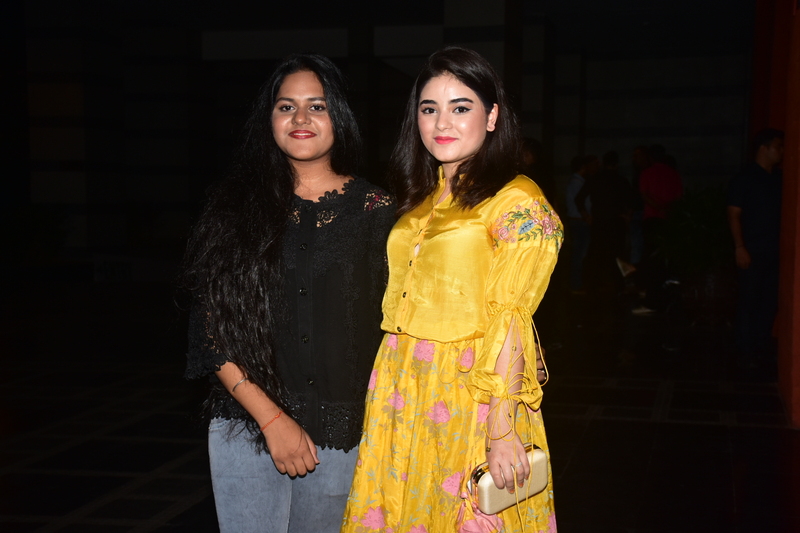 Lead actress Zaira Wasim, Meher Viz, Tirth Sharma and singer Meghna Mishra were also amongst the attendees. Aamir who is currently busy shooting for Thugs of Hindostan took off sometime from his busy schedule to celebrate the success of the film with his team. Secret Superstar has not only won hearts of the Indian audience but also charmed the international audience to a great extent. The film has already crossed the mark of Rs 750 Cr in China and is still running strong in the international market.